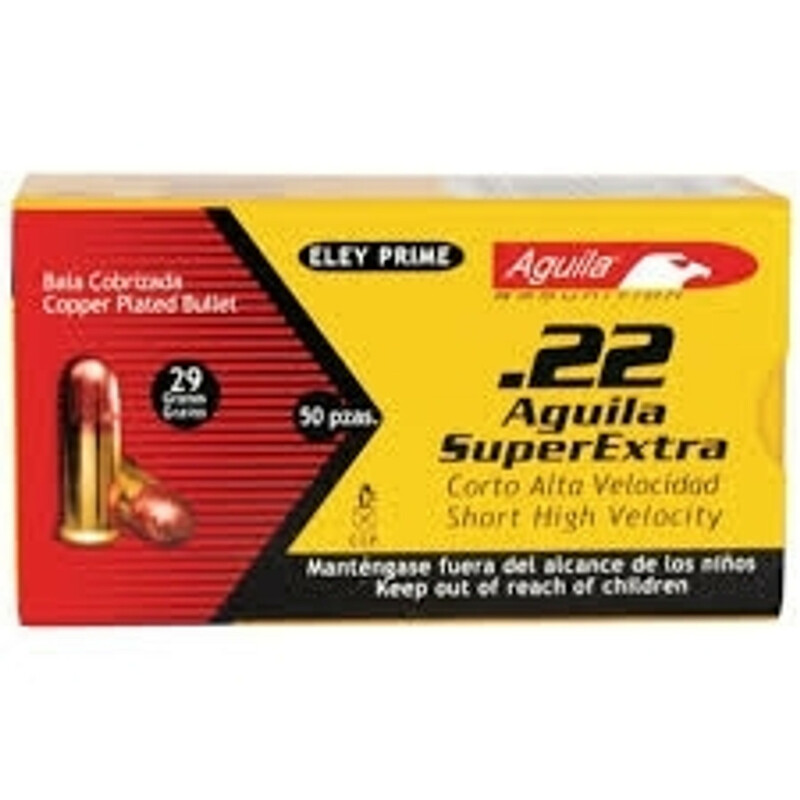 Ammo Board is your online source for Bulk Ammo for Handguns, Rifles, Shotguns & Rimfire Ammo Bulk. 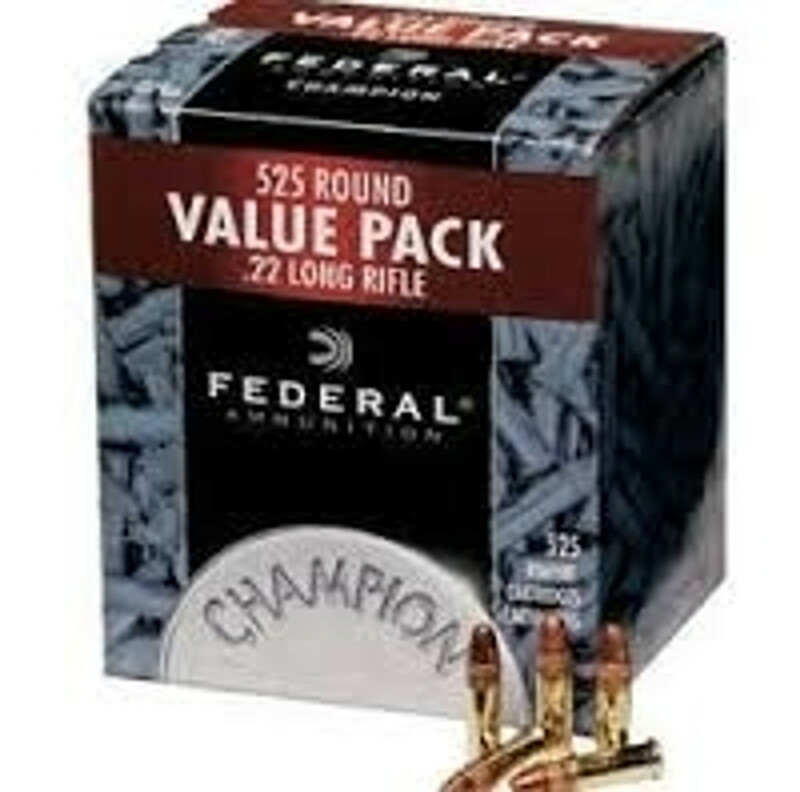 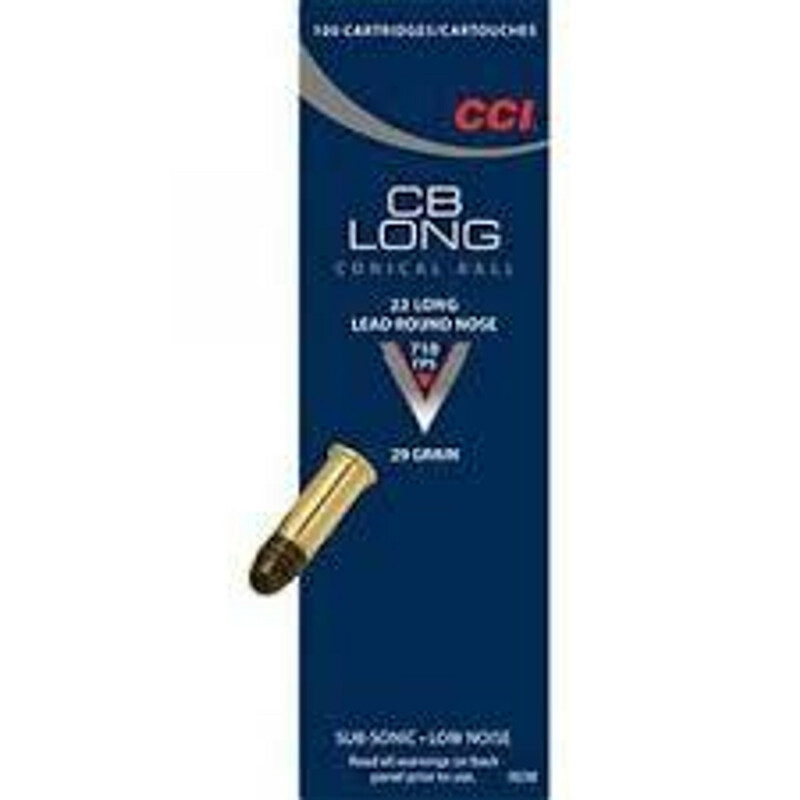 We offer free shipping on any bulk Ammo orders. 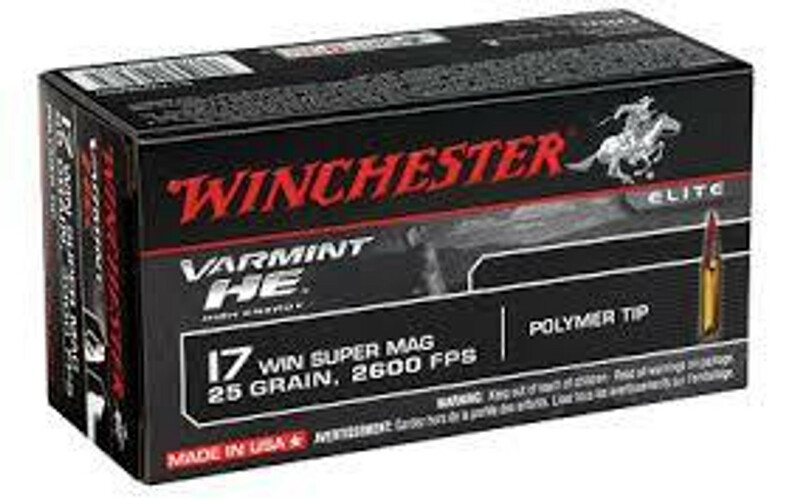 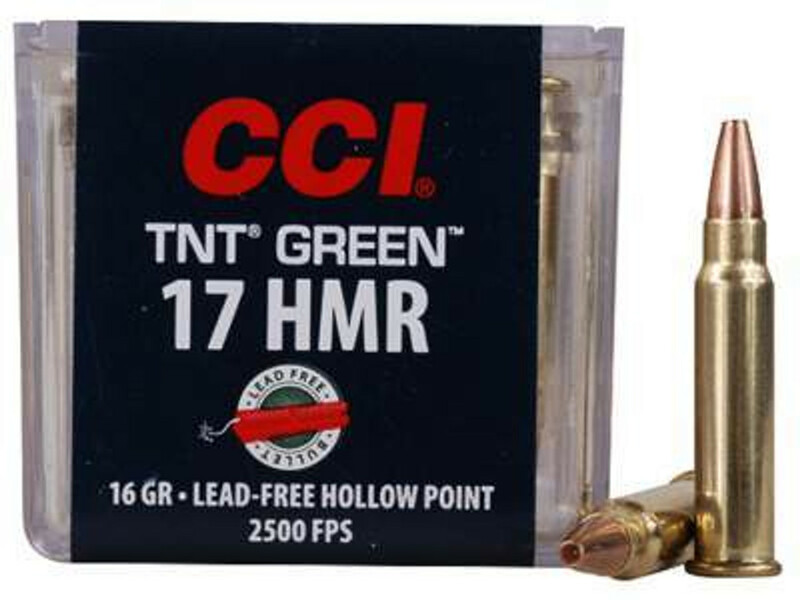 All of the ammunition listed on our website is in stock and ready to ship.At Ammo Board, we have huge collection of of popular calibers such as 17 HMR, 22 LR and 7 22 WMR. 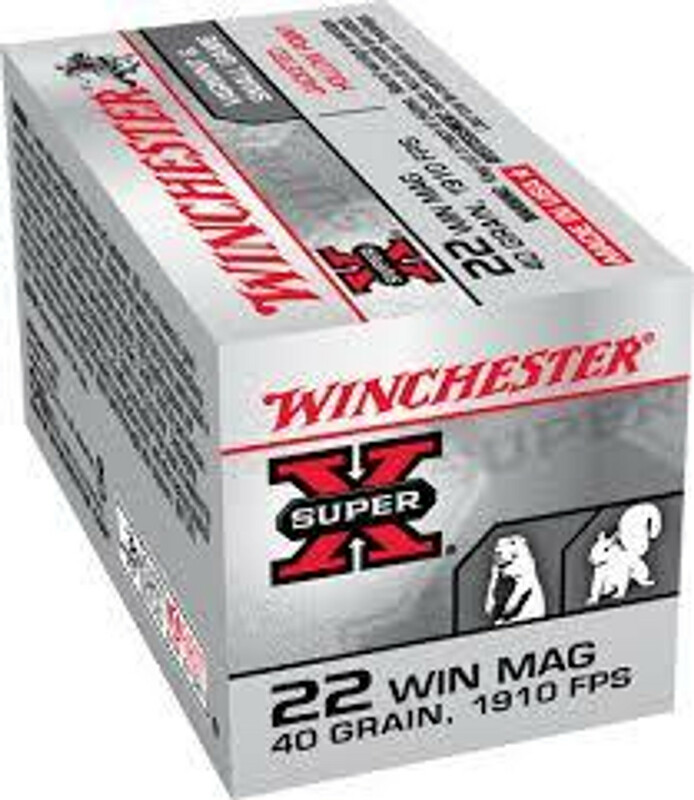 We sell bulk ammo by the case quantity at low prices.With offering cheap price & fast shipping service, Our goal at Ammo Board is to provide you great services & best prices.